As a teacher and member of the 1961 Club, Yvette Dupree (BBA ’03, MAT ’07, PHD ’12) commits to quality education for all. Yvette teaches business and entrepreneurship at Eagle’s Landing High School in McDonough, Georgia. She is passionate about providing high quality instruction to her students. She gives to the 1961 Club to ensure deserving students have access to a UGA education, no matter their socioeconomic status. A Triple Dawg, Yvette earned her Ph.D. from the College of Education in 2012. A Triple Dawg, Yvette Dupree committed to advancing her education to the highest level by earning her Ph.D. from the University of Georgia’s College of Education in 2012. Today, she puts her credentials to work as a business teacher at Eagle’s Landing High School in McDonough, Georgia. Professionally, Yvette is passionate about ensuring more students have access to high quality instruction. She chooses to give back to her alma mater for the same reason. Yvette is a member of the 1961 Club, a special group of donors named for the year of desegregation at UGA. To honor the legacy of the first black students to attend UGA, members’ gifts support the Black Alumni Scholarship Fund. By providing students with financial support, this fund ensures that hardworking students have access to a UGA education, regardless of socioeconomic status. Yvette chose to attend UGA because of its academic reputation – and scenic campus. “I remember visiting the campus during my senior year of high school, and I like to say that the sky smiled at me. I just knew it was the place for me,” she said. She earned a bachelor’s degree in business administration in marketing from the Terry College of Business in 2003. The stature of her degree from Terry College allowed her to easily pursue a teaching career even without a teaching certificate. Her first job after graduation was as a marketing teacher for Morrow High School in Morrow, Georgia. “I wanted to teach marketing. I wanted to give back to the community in that way, and I really fell in love with teaching,” said Yvette. Yvette returned to UGA to earn her master’s and Ph.D. in workforce education from the College of Education. While a student, Yvette continued to volunteer at local high schools. In 2012, she was selected as Educator of the Year for the Georgia Marketing Education Association. 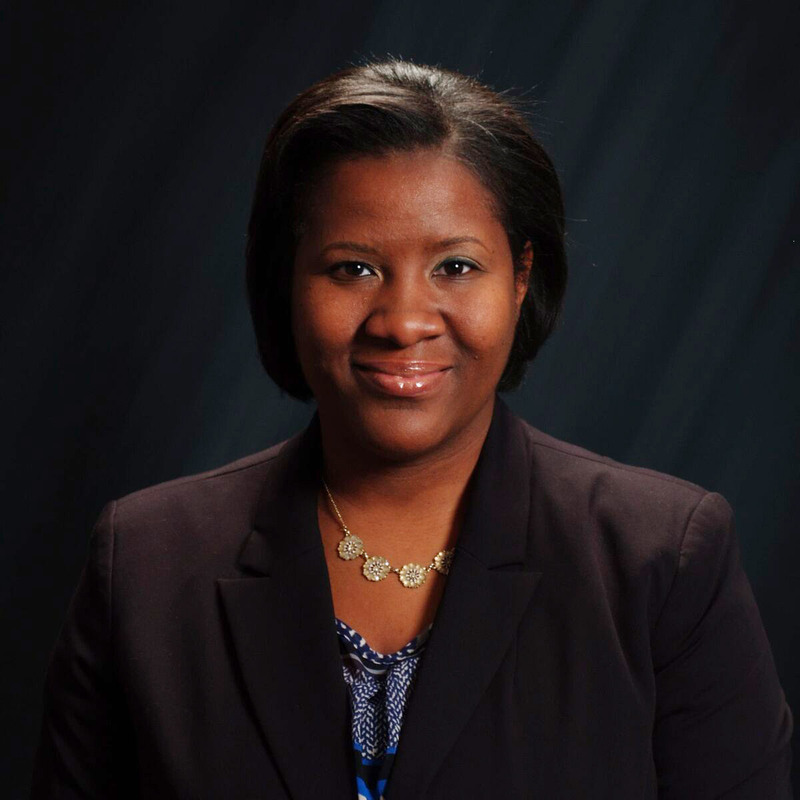 Currently, Yvette teaches business and entrepreneurship at Eagle’s Landing High School. Her curriculum gives students hands-on opportunities to learn how to run a successful business. By helping them launch businesses, like selling phone cases or homemade cakes, Yvette hopes to inspire an entrepreneurial mindset that will help her students achieve future goals. Though her degrees qualify her to work at the college level, Yvette feels she can make the biggest impact by providing high quality instruction to high school students. In addition to the 1961 Club, Yvette gives to support scholarships and increased learning opportunities for students through the College of Education BOV Alumni Scholarship Fund and the Terry College Excellence Fund. 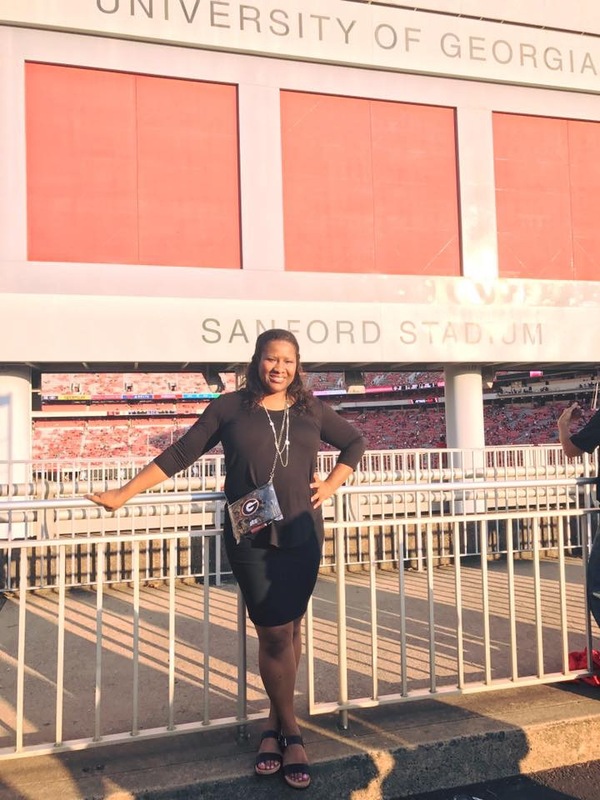 She also is a member of UGA’s Young Alumni Council, which encourages continued alumni engagement through event programming and opportunities to give.